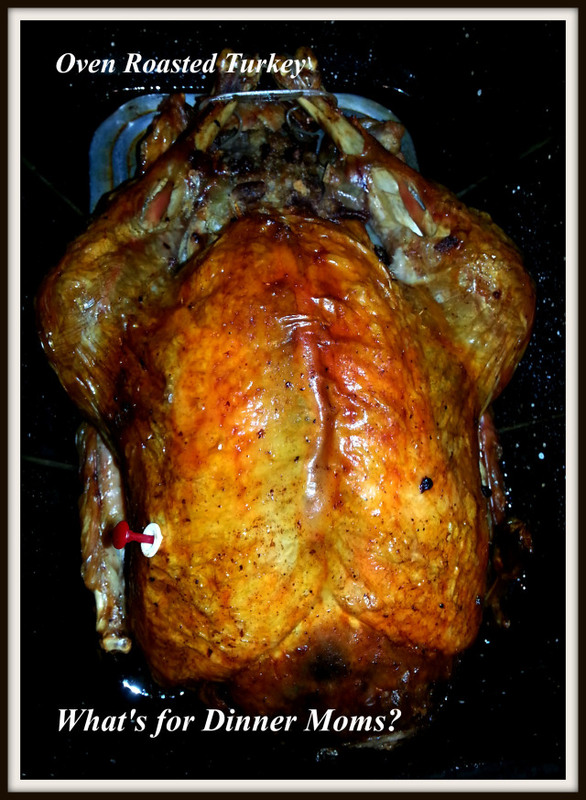 Thinking About Your Thanksgiving Menu – What's for Dinner Moms? Yes, you read that right. It is October and I am asking you to start thinking about Thanksgiving. What? Now is the perfect time to start planning the menu and any other special dishes you may want during that time. Do not forget the tried and true dishes your family loves but maybe it is time to break out and try some new dishes. If you are thinking of serving new dishes you will want to make them at least once prior to Thanksgiving, especially if you are having company, so there are no surprises. This gives you time to tweak the recipes to your liking and you can figure out if you can make the dish ahead of time or how much of the dish you could prep early before Thanksgiving Day. A few new dishes to try and a few beloved dishes such as my Grandmother’s relish tray will make an appearance this year. What will your menu look like? Oh my goodness. It is getting close, isn’t it? Oh, yes. It will be here before we know it. Thank you! You are so right about not cooking! Thanksgiving traditions and new dishes to try. I just know I will be somewhere with a fork, ready to dig in! Thanks for all you share, Marci! My mother and I have already planned the menu. Some dishes will be catered, like the best fried chicken ever, and pork barbecue on sticks. I did start a little planning this week — ordered three pies from my granddaughter’s fundraiser! They make ’em better than I ever could and I went with non-traditional flavors to mix it up: chocolate peanut butter; bumbleberry,;and apple carmel pecan. Tonight I started looking at vegetable casseroles. Will do a little neighborhood dinner for 8 after football on halloween weekend to try a couple out to see if they are worthy. Thank you, Pat! Sounds like you have it all together! I usually just bring sweet potatoes to wherever we are going. I really like the idea of adding mushroom caps though. . .
All I’ve thought about for Thanksgiving at this point is the turkey. We are going to try to smoke a turkey at home this year. It’s always just us, but I cook for an army anyway 🙂 We always try to invite people who will be alone, but don’t get many takers. I usually mash my sweet taters with a little orange juice and zest and cinnamon, sometimes a pinch of cayenne, but your twiced baked sound good. I always have a relish tray — family tradition. We nibble on that the whole weekend. Very nice! The relish tray we use is one my mother and father received as a wedding gift so it is always on the table even 53 years later. Love traditions.